JJ. . HD Wallpaper and background images in the Joshua Jackson club tagged: josh jackson joshua jackson fringe. 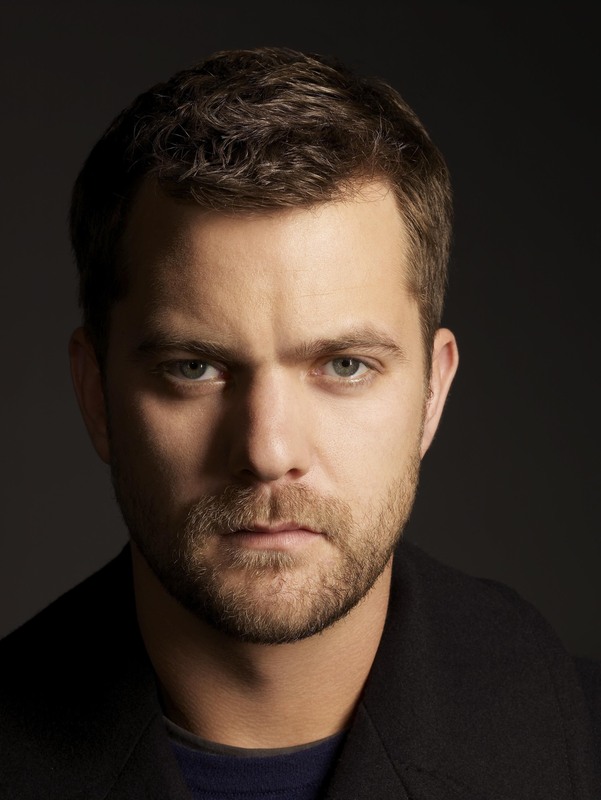 This Joshua Jackson photo contains completo, vestito di affari, ritratto, headshot, primo piano, and closeup. There might also be vestito, vestito di abiti, and vestito dei vestiti.